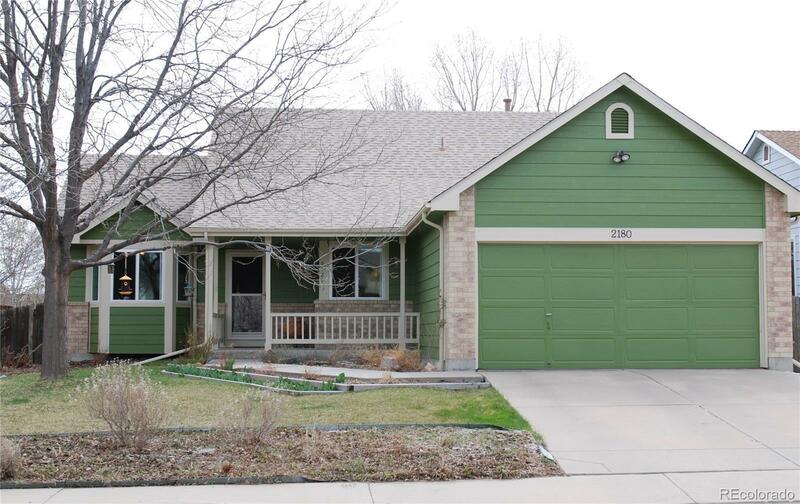 2180 West 135th Avenue Westminster, CO. | MLS# 5631687 | Tri-County Associates: Broomfield, Westminster Residential Real Estate. Super sharp & updated Ranch home with 3 bedroom, 3 baths + finished basement which offers an easy 4th bedroom conversion. The main level is filled with tile flooring, beautiful kitchen remodel offers Hickory cabinets with slide out shelves, granite counters, gas stove & S/S appliances, Master bedroom with remodeled 4 piece bath, 2 closets to include a walk-in. You will love the 400 sq.st. Redwood deck with Sunsetter retractable awning as you enjoy the lush landscaping in the backyard. The finished basement offers tremendous space for a family or recreation room, bathroom with space to add a tub/shower and the 4th bedroom. Other features include the newer energy efficient windows throughout the home, insulating window blinds, gas dryer & washer in main level laundry, roof (2018), exterior paint (2017), central air & sprinkler system. Super well maintained, located within Adams 12 Five Star school district, close to great bike trail system, fabulous shopping and dining, all with no HOA.